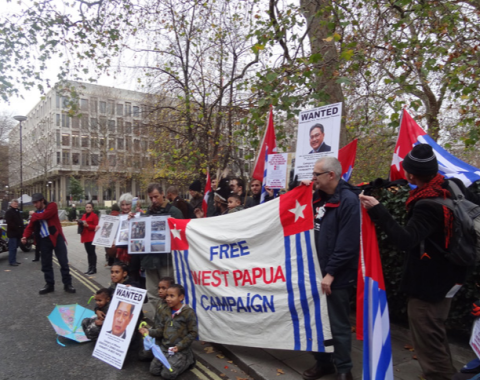 The Free West Papua Campaign regularly holds events all around the world to raise awareness, support and funds for the cause and we encourage everyone available to come to these to and invite others to come also. Please do come to our events and invite your friends, family members and colleagues to come too. We normally post about upcoming events on our Facebook and Twitter. 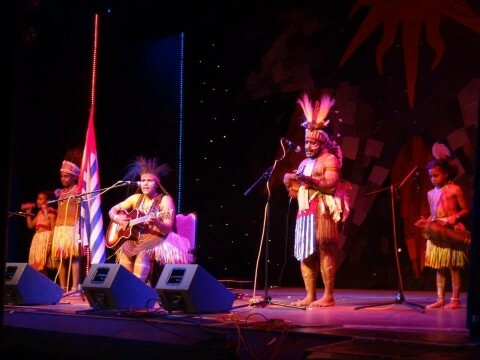 We always encourage people around the world to host their own Free West Papua events and have received a lot of support from many such events which were set up by supporters who wanted to raise support in their local area. Please get in touch with us for any ideas you have about hosting your own Free West Papua event and we can try and help you set it up and publicise it. We may be able to get Benny Wenda or the amazing Lani Singers to give a talk and perform at the event being held.